Decorating in a completely new space with no history in the walls to lean back on is both challenging but also very fun as it really takes a lot to make it feel cosy and to show the full potential of what you can actually do in a space like that. It´s a clean start and you have all opportunities to make something starting with colors and going through the whole space with the idea you have created. 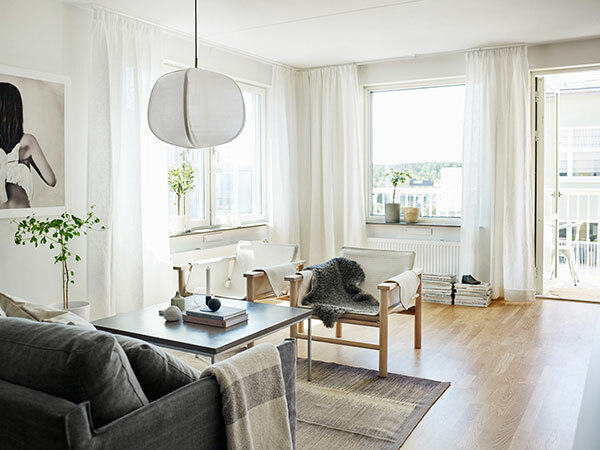 I´ve had the pleasure of decorating two apartments for JM before (you can see them here and here) and am just about to start my third project. The apartment in these pictures is decorated by Marie Ramse who I have had the pleasure to work with when working for JM. 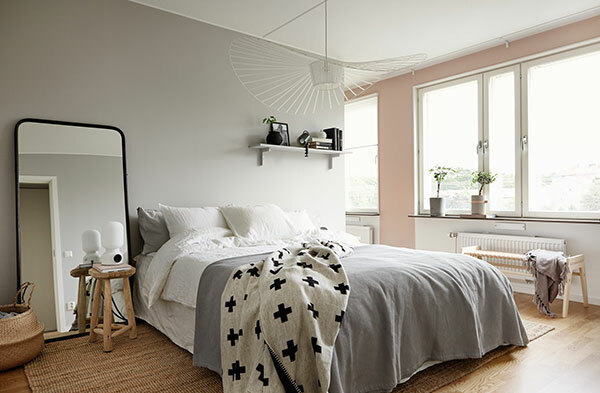 If you only new how many apartments she has decorated and how many similar projects she has got going at the same time, it´s very impressive! And with that task to still find new ideas and a personality to every single project, it´s really so well done and very inspiring. You can see more of Marie´s work here. 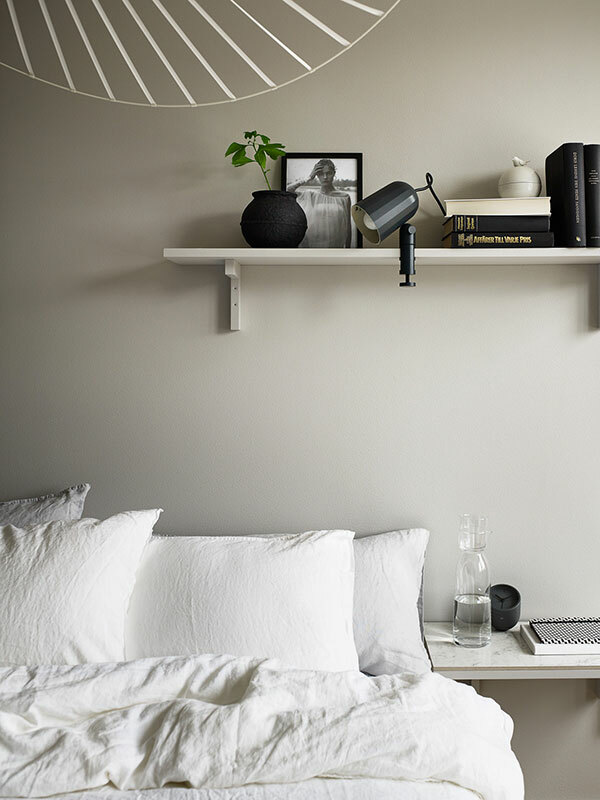 Det här inlägget postades i Apartments, Bedroom, Inspiration, Living room, Stylists, Themes av Anna. Bokmärk permalänken. Dear Anna, your the star and I love working with you! But I really appreciates this kind Words.